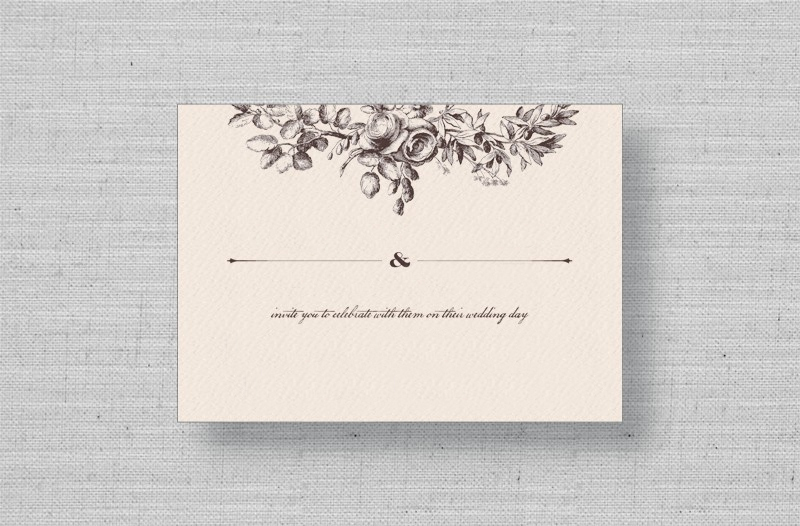 Start preparing for your big day with the elegant Modern Fleur thermography save the date card from Marry Moment. 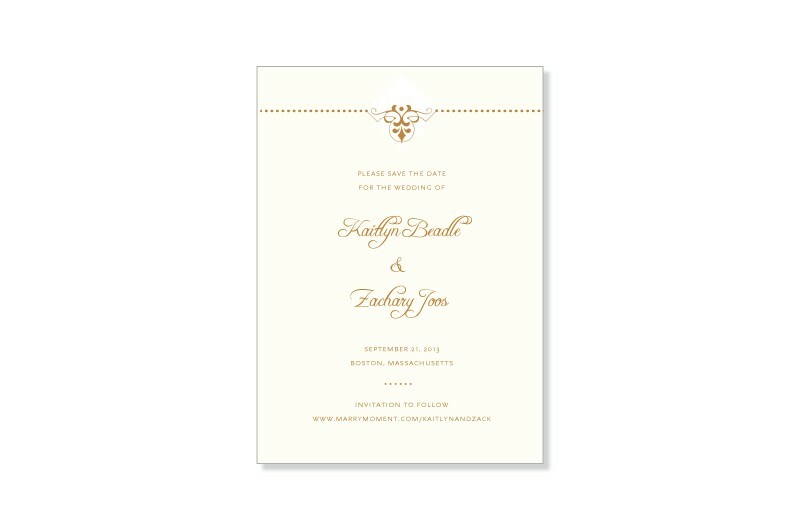 A simple introduction to the Dapper Damask wedding suite, this formal card is printed on 100% cotton paper and includes a matching envelope envelope. Available in gold, thistle, and green apple.